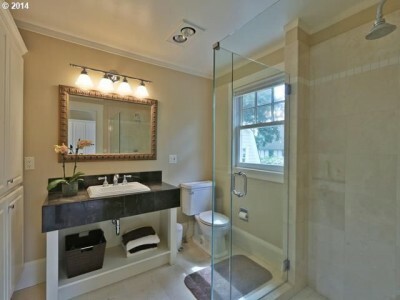 Dreaming about updating your bathroom? 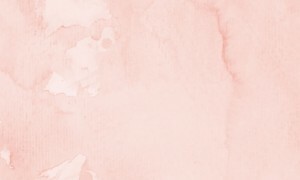 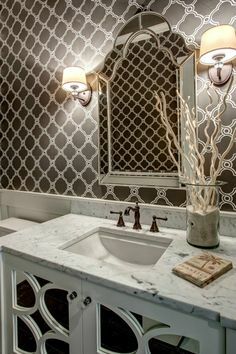 Check out these beautiful designs. 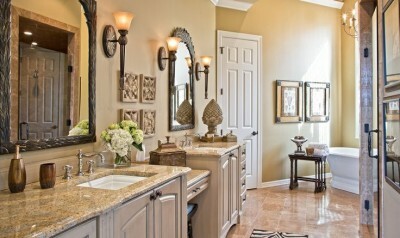 One of our favorite boards on our Pinterest page is our gorgeous bathrooms board. 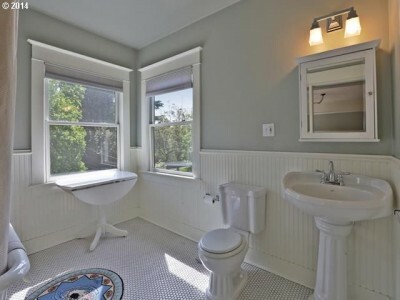 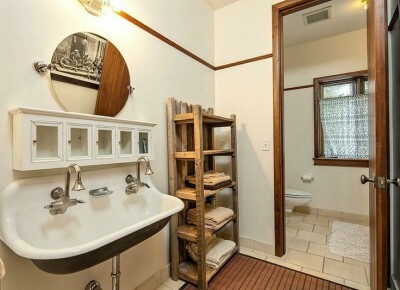 This collection of bathrooms from coldwellbanker.com listings includes an interesting variety of modern, traditional and unique decor styles that inspired us to create a round up of our favorites. 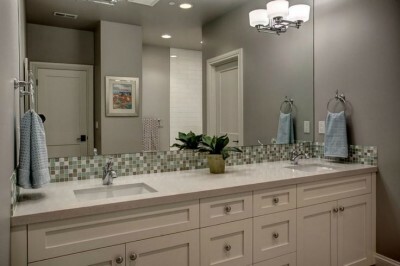 Whether you are looking for ways to refresh your decor or seeking remodeling ideas, this compilation has a little something for everyone. 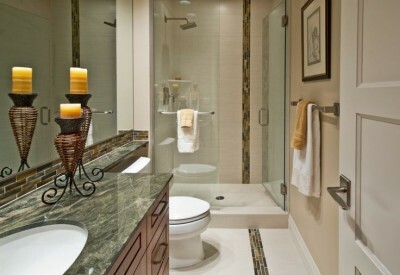 To see more lovely bathrooms check out our Pinterest page. 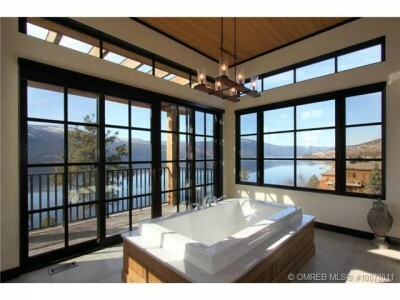 Follow Coldwell Banker’s board Gorgeous Bathrooms on Pinterest. 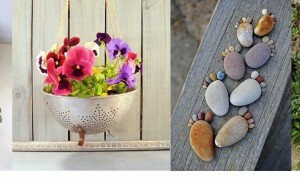 Try these ideas to make your garden standout! 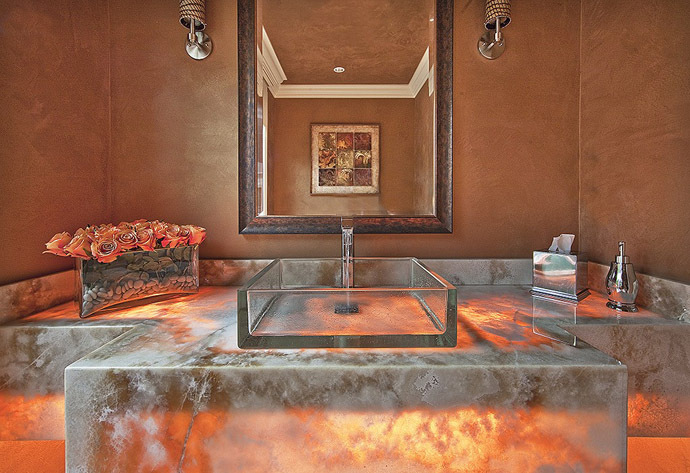 Your desk and work environment are important so make them reflect you!